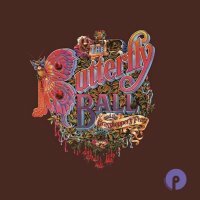 Cherry Red Records has released a three disc edition of 'The Butterfly Ball And The Grasshopper's Feast'. Composed by Roger Glover, the album was based on the illustrated book of the same name by William Plomer and Alan Aldridge. Leading off, the first disc is unsurprisingly a re-mastered version of the classic album, but it also includes the additional track 'Little Chalk Blue' sung by John Lawton. 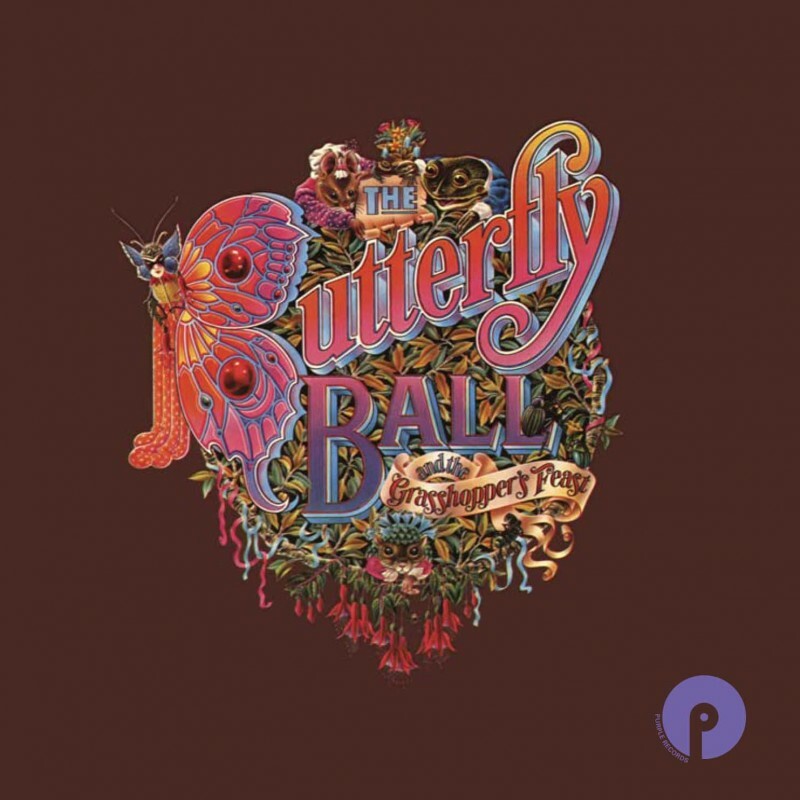 Disc two features nine demos and alternative mixes, plus the Butterfly Ball Radio Special in which Glover discusses and explains the story behind the creation of the project. Of note, the demo of 'Love Is All' has a number of people (I'm not entirely sure who) singing, including Ronnie James Dio – it cruelly underlines how good his voice was and Glover wisely decided to make it a solo vocal for Dio. The selling point of the album is the strength of the musicians: Glenn Hughes (on the astounding opener 'Get Ready'), David Coverdale, Tony Ashton, John Lawton, Jon Lord – the list goes on. Even the lesser known musicians add class to the surroundings with Ian Gillan Band member John Gustafson delivering a staggeringly impressive vocal on 'Watch Out For The Bat' and Mickey Lee Soule providing a great vocal cameo on 'No Solution'. As for the songs, even though it is an unusual concept album and very much of the time (early seventies), they stand up for themselves very well today. The third disc is a replica of the 'Love Is All' EP, a huge hit single across Europe on its 1974 release, featuring the aforementioned Dio on lead vocals. I can remember the promo video vividly and liked the robust singing (little did I know at the time that it was sung by the future Rock legend of Rainbow, Black Sabbath and Dio fame). Presented in a clamshell box with a booklet (containing notes by Malcolm Dome), individual CD wallets and a poster, this release is an attractive package and a fine souvenir of this special moment in time.